No matter the size of the project, Cisco-Eagle has the experience you want when it comes to industrial storage solutions in Austin. 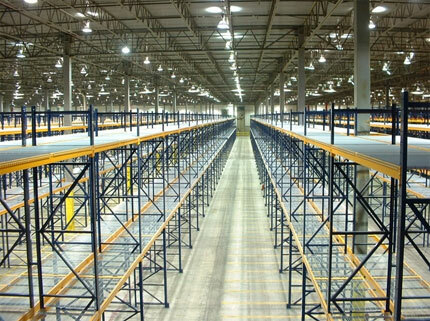 We handle projects ranging from full warehouse pallet rack systems to heavy duty sheet metal storage and pipe or other long item storage applications for cantilever racking. Call today for fast assistance. Modular, stackable rack helps with storage of extra-long, difficult to handle and bulky goods Includes drum racks, coil racks, and more.